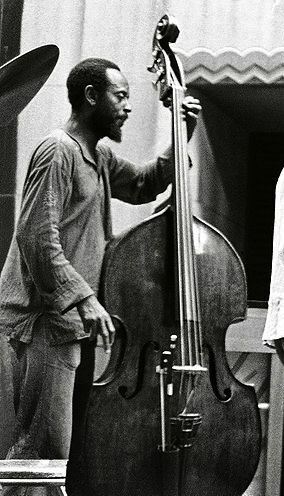 Percy Heath was an American jazz bassist, brother to tenor saxophonist Jimmy Heath and drummer Albert Heath, with whom he formed the Heath Brothers in 1975. Heath also worked with Miles Davis, Dizzy Gillespie, Charlie Parker, Wes Montgomery and Thelonious Monk. He was drafted into the Army in 1944, becoming a member of the Tuskegee Airmen, but saw no combat.